Chemically bonds with the buoy for superior adhesion and rugged colourfast durability. ,,1,2,3,4,5,6,",",Hold your camera, navigation lights, phone, gas bottle or drink holder on to your inflatable boat or SUP, or almost anywhere else, without drilling holes. The Smartfind S20 AIS MOB is designed to be fitted to a lifejacket using the clips supplied, ready to be activated in the event of a man overboard situation. 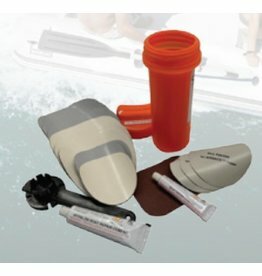 Be a good marina neighbor by toning down your noisy headstay with the Flopper Stopper. Run the luff tape up thru your headstay system, apply slight pressure on the halyard and sheet and enjoy the sound of silence. One size. The award-winning MD3154 02 Inflatable PFD with HIT" (Hydrostatic Inflator Technology) and Sailing Harness is Mustang Survival's top-of-the-line inflatable PFD with an integrated harness.